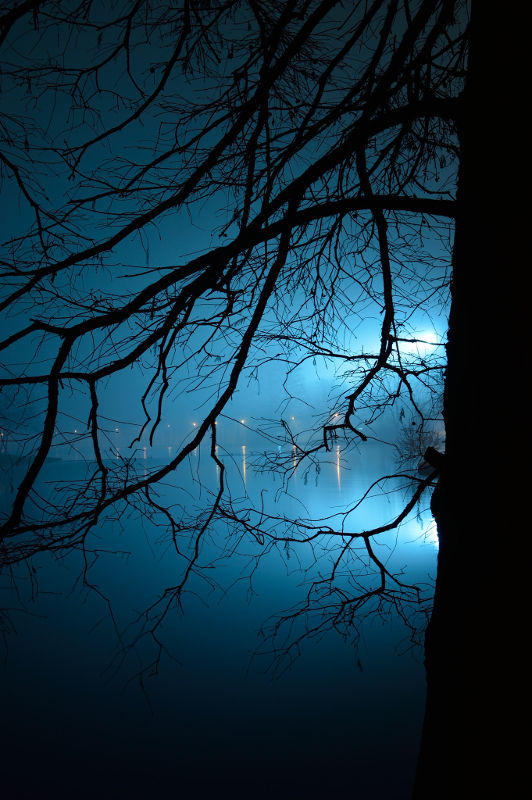 This entry was posted in Digital, Nikon D3200 and tagged Evening, Fog, Lake, Night, Park, Trees on January 16, 2014 by Cretze. 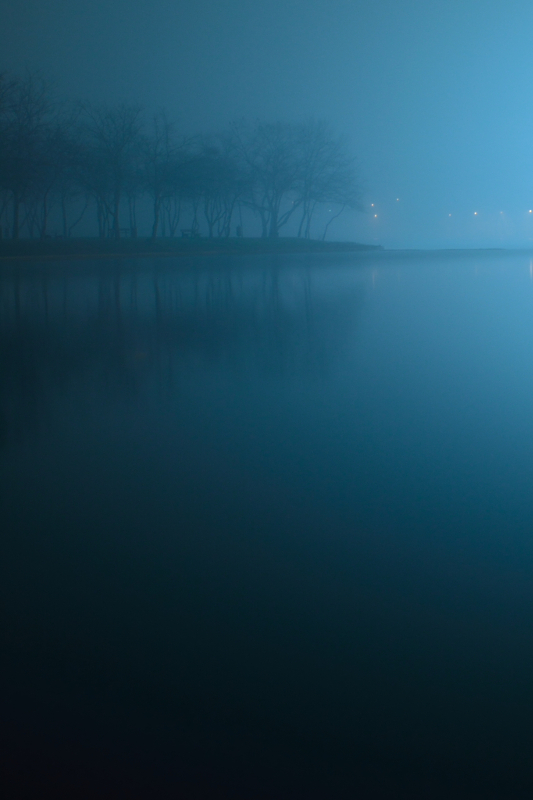 This entry was posted in Digital, Nikon D3200 and tagged Evening, Fog, Lake, Night, Park, Trees on January 12, 2014 by Cretze. 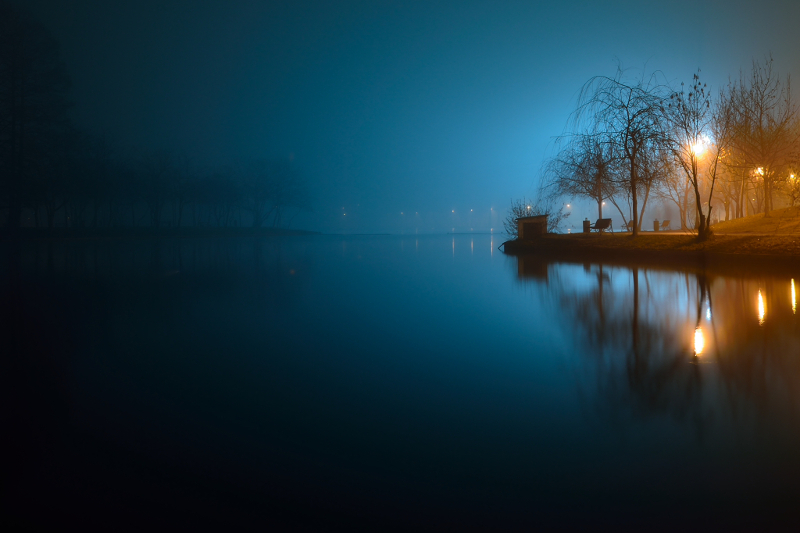 This entry was posted in Digital, Nikon D3200 and tagged Evening, Fog, Lake, Night, Park, Trees on January 10, 2014 by Cretze. 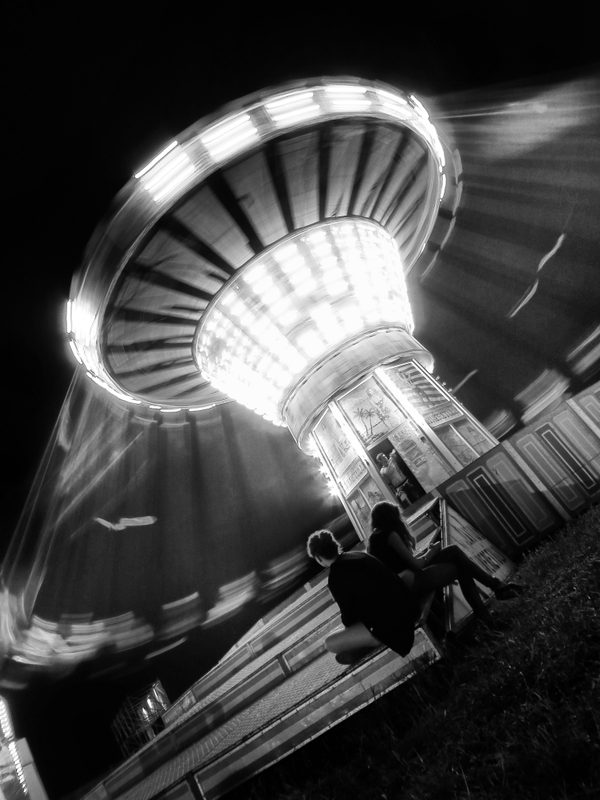 This entry was posted in Canon SX240, Digital and tagged Black and White, Carousel, Festival, Night on July 31, 2013 by Cretze. 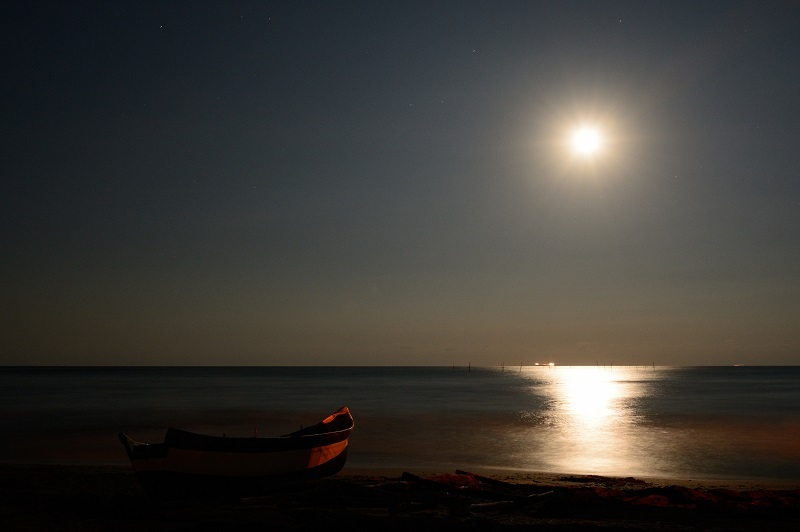 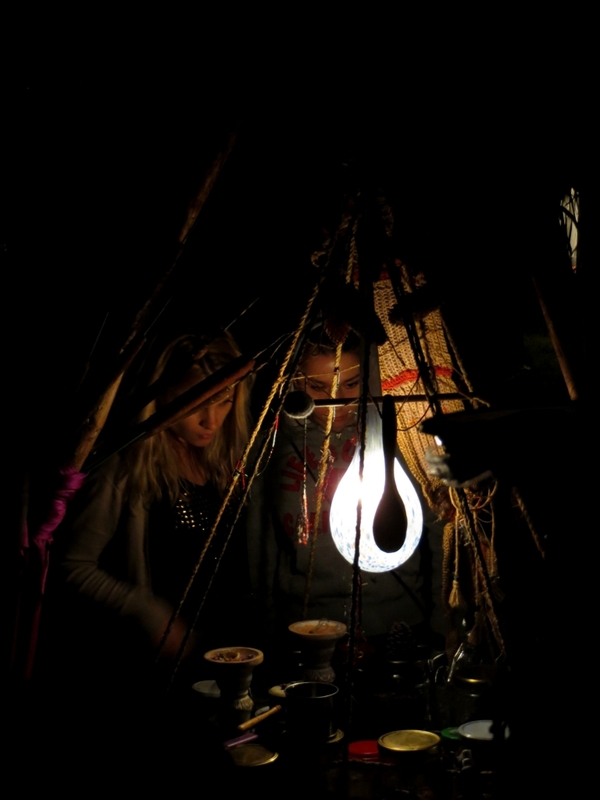 This entry was posted in Canon SX240, Digital and tagged Festival, Night, Spices on July 31, 2013 by Cretze. 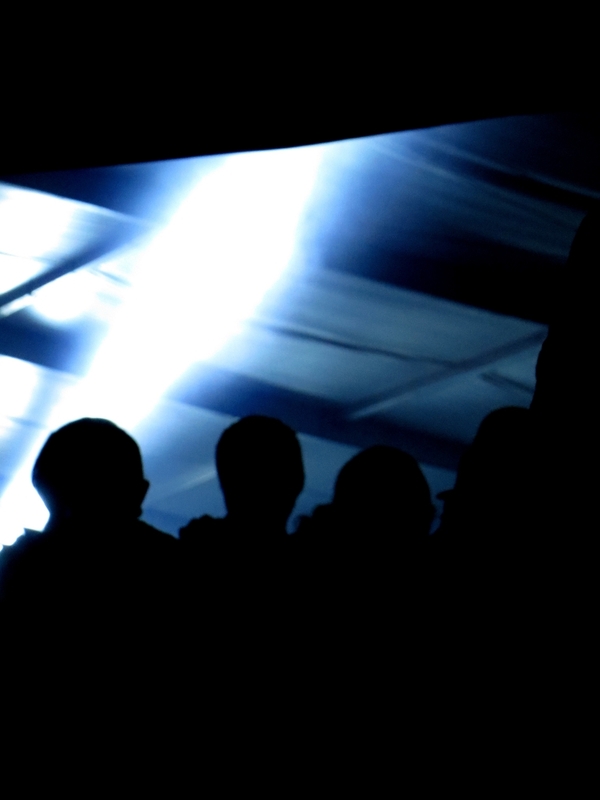 This entry was posted in Canon SX240, Digital and tagged Concert, Crowd, Festival, Night on July 31, 2013 by Cretze. 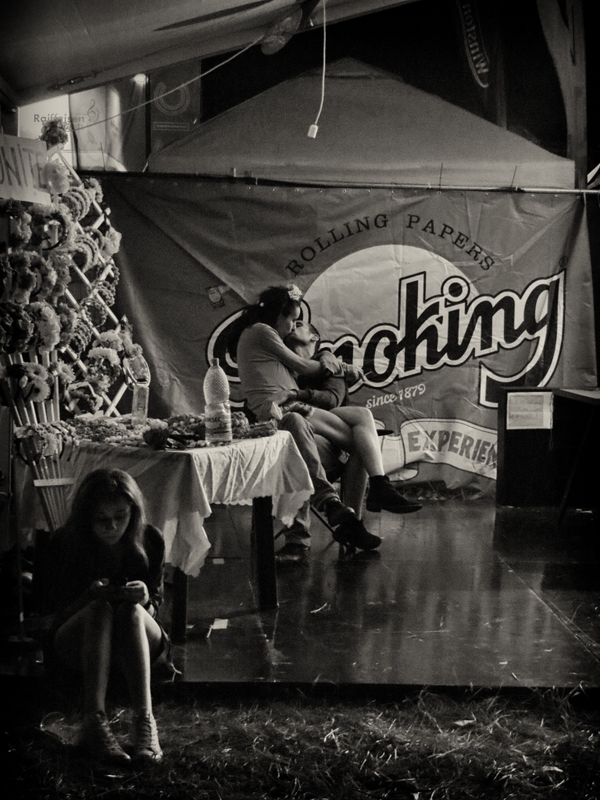 This entry was posted in Canon SX240, Digital and tagged Black and White, Festival, Night, Street on July 29, 2013 by Cretze.